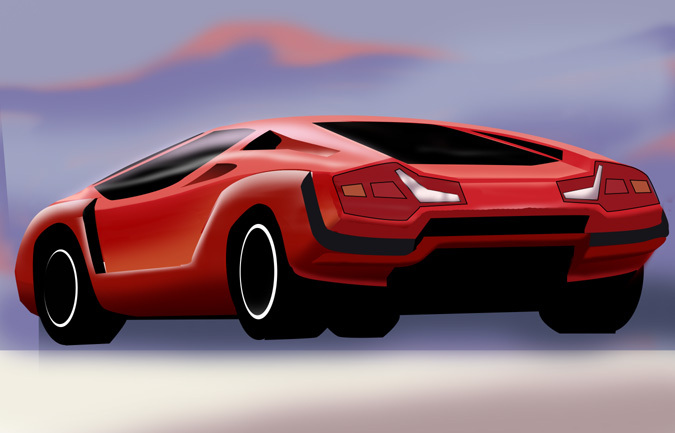 “Lamborghini Countach proposal” Here is what I think a new Countach might look like today. In the early seventies, soon after the success with the Lamborghini Muara, the first successful production mid engined sports car, the Lamborghini company did it again with the unveiling of the Countach. At the time there were many designs which had left the long standing design principles of curvaceous lines to incorporate more square designs. 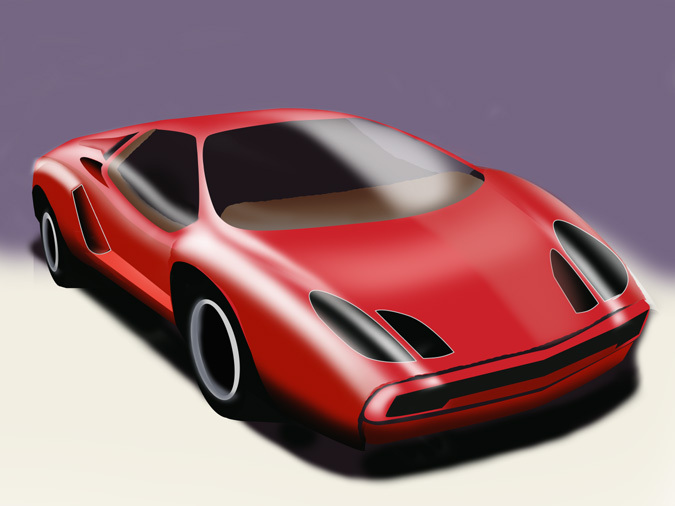 The Countach took the idea of combining square edges with curvaceous panels to produce a stunning and advanced automobile. Many imitators were soon to follow.